Free Windows 10 version available to existing PC/Mac Java owners! Log in to Mojang.com for more information. Build anything from makeshift shelters to the grandest of castles! Create and explore your very own world where the only limit is what you can imagine, just be sure to build a shelter before night comes to keep yourself safe from monsters. Find materials and craft tools, items, food, and weapons to survive. Millions of crafters around the world have smashed billions of blocks - now you can join in the fun on Windows 10! Join in the development process with beta access to Minecraft: Windows 10 Edition and provide your feedback to shape the game in future updates! 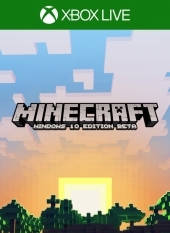 Note: Just in case you’re confused, worlds/saves from the Java PC/Mac version of Minecraft are not compatible with the Minecraft: Windows 10 Edition Beta! 22 guías de logros han sido enviadas para ayudarte a desbloquearlos. 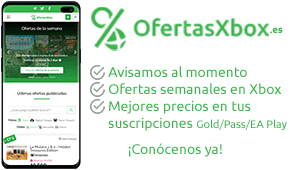 Actualmente un 27% de logros dispone de guía. La dificultad para obtenerlos estimada por los usuarios es 5.0/10 (3 votos).